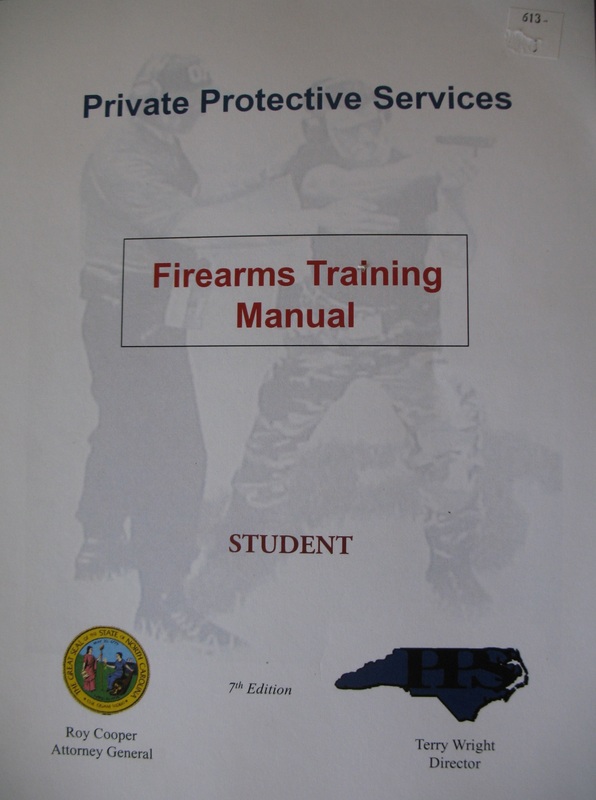 Friday January 18, 2019 we will be conducting a North Carolina Private Protective Services Firearms Re-Certification Class/Course. This is a four hour re-certification course for handguns ONLY. Range training and Qualification is to be at H2O Fowl Farms. This is an outdoor range. All early weather reports have cold (day and night) temperatures predicted for January 18. Dress appropriately and bring water.